Anne T. Khirallah - Asbestos Litigation & Toxic Torts Attorney - Pierce Davis & Perritano LLP. Anne T. Khirallah is Of Counsel to Pierce Davis & Perritano LLP. Her practice focuses primarily on the defense of asbestos-related toxic tort actions. As a member of the firm’s national coordinating counsel team representing an equipment manufacturer in asbestos litigation, Ms. Khirallah assists with trial preparation in federal and state cases across the United States. 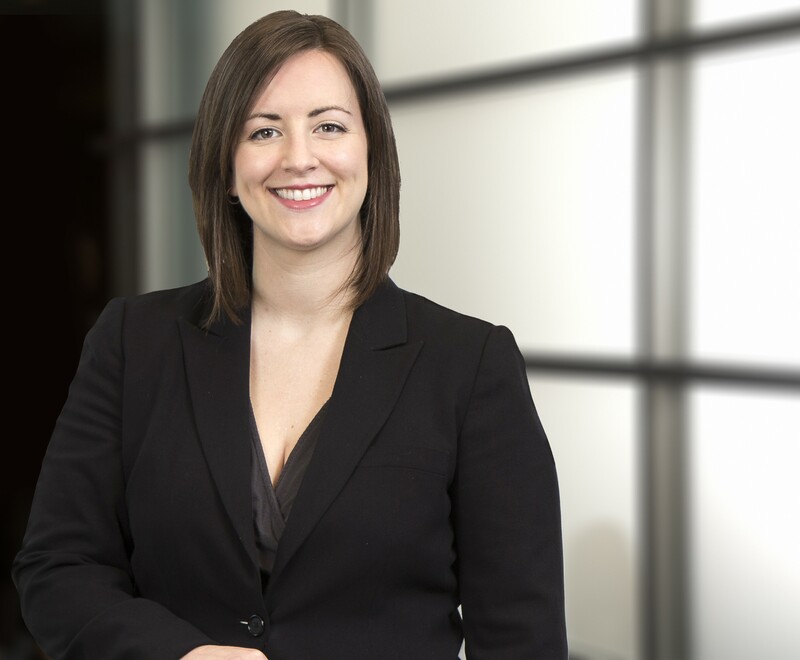 She reviews complex personal injury cases to assist with settlement strategy and the analysis of nuances in state laws regarding joint and several liability and apportionment. Prior to joining Pierce Davis & Perritano LLP, Mrs. Khirallah practiced law as an associate attorney in Rockville, MD primarily focused on the defense of the criminally accused in various counties throughout Maryland. She successfully defended cases ranging from misdemeanors to felonies from arraignment to appeal. She was a member of the Maryland Association for Justice and the Maryland State Bar Association. Mrs. Khirallah received her law degree from the Catholic University of America, where she was Co-President of the Innocence Project Student Group. She was selected as a competition member for her law school’s Society of Trial Advocates and competed across the country. She continued as a coach for various CUA Trial Advocate teams for two years post-graduation. During law school Mrs. Khirallah spent a year working in the Innocence Project Clinic investigating claims of innocence which required extensive due diligence in reviewing case files, investigating new leads, and consulting with experts in cutting edge scientific fields in criminal justice. In her third year of law school Mrs. Khirallah was a certified student attorney for D.C. Law Students in Court, where she tirelessly represented indigent clients before the D.C. Superior Court. She was a member of the Thurgood Marshall American Inn of Court as a student and as an alumni. Additionally Mrs. Khirallah clerked at the Alexandria, Virginia Public Defender’s Office as well as the Montgomery County, Maryland, Office of the Public Defender. Mrs. Khirallah graduated with the Certificate for Exceptional Pro Bono Service Honors. Mrs. Khirallah attended the University of Connecticut, Storrs, where she was a member of the National Scholars Honors Society, the Business and Law Society, and a founding member of UConn’s Mock Trial Society.